We are no longer accepting registrations for table rentals. ​Here is an opportunity to makes $ from your spring cleaning! 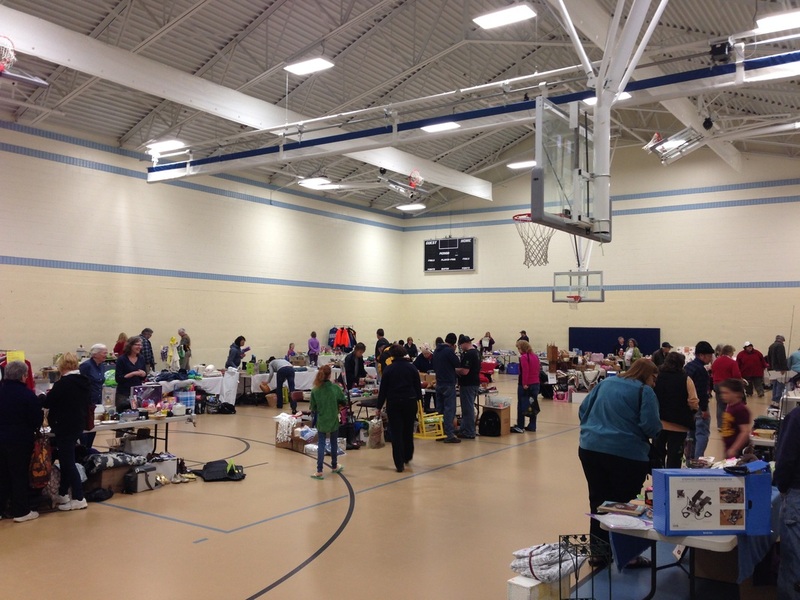 Rent a table at the GYC’s Community Yard Sale and turn your unwanted items into Cash! Tables are only $15 to Rent (8ft rectangular tables).